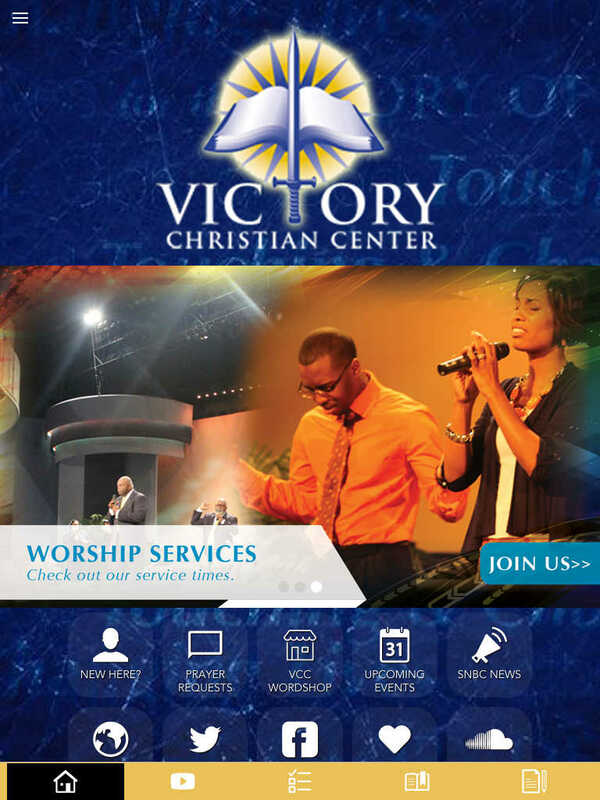 Victory Christian Center-Charlotte exists to honor and glorify God by obeying Jesus' command to make disciples of all people groups (See Matthew 28:18-20) and to minister to the Body of Christ (all ethnic groups, and varying backgrounds) for the purpose of perfecting the saints, edifying and unifying the Body of Christ. We accomplish this through our Mission & Core Values. The specific objectives include: To teach Christian believers who they are in Christ and what their rights, privileges and abilities are in Christ as described in the Word of God, To equip them to go forth into their communities, jobs, etc., and revolutionize, by the Word of God, lives and circumstances, to minister to the needs of the people by the power of the Holy Spirit and the gifts of the Spirit, as the Spirit wills, to create an atmosphere conducive to the moving of the Holy Spirit and the manifestation of the gifts of the Spirit as recorded in I Corinthians 12, to hold seminars and special meetings, bring in men and women that stand in the offices mentioned in Ephesians 4:11, so that people may mature spiritually, to teach people how to pray and worship God in ways that are consistent with Scripture, and to use the media as a tool to take the gospel to all people. * Cloud Based Journal: Your Pursue Journal is accessible online anytime at www.PursueJournal.com. This allows you to be able to add entries anywhere, anytime and they are automatically linked to your Victory Christian Center app.